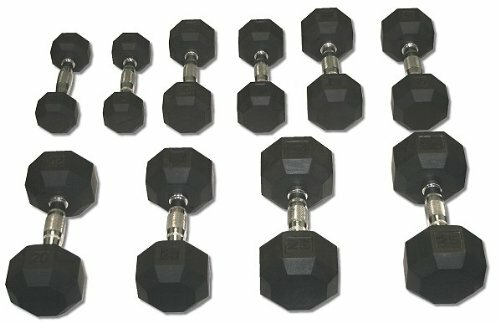 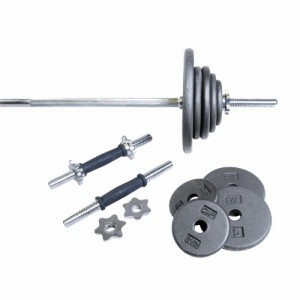 The Solid Hex Dumbbell with Ergo Grip from Champion Barbell is built to precision specifications. 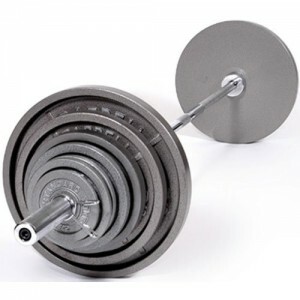 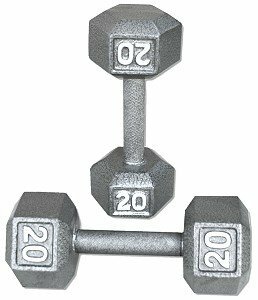 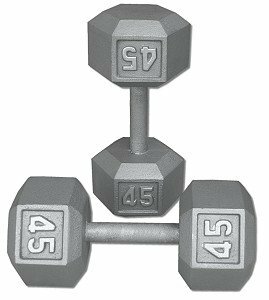 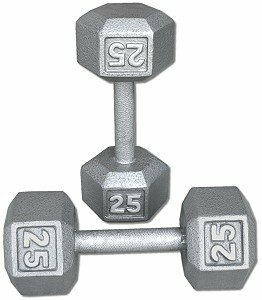 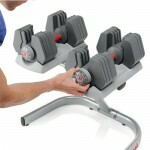 These weights are ergo designed for comfort and safety. 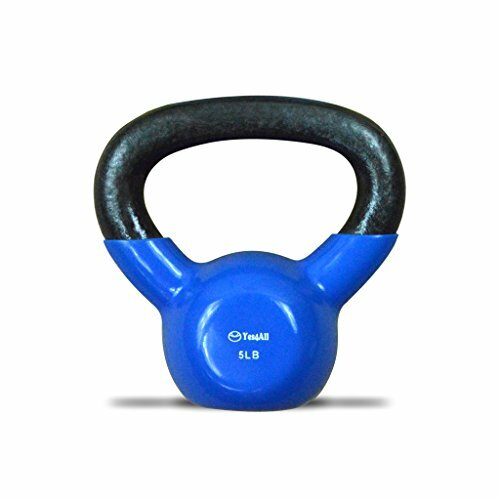 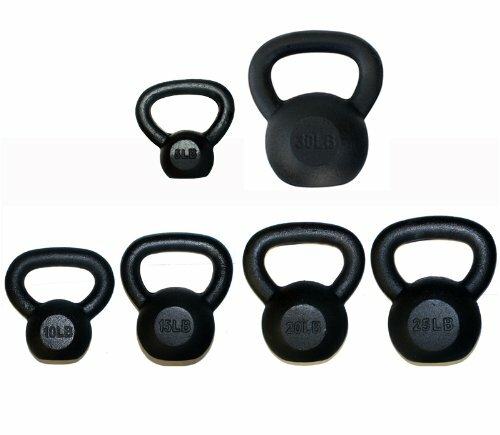 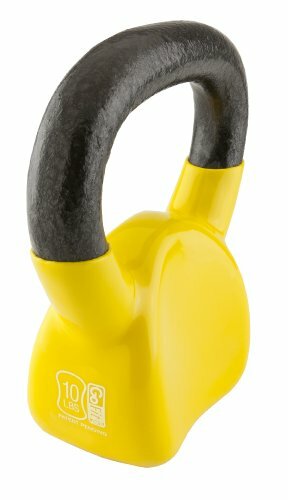 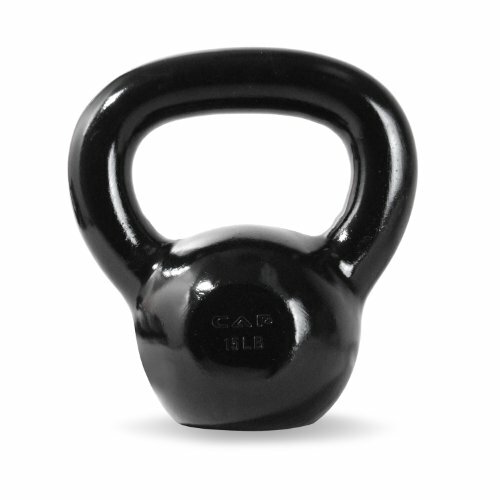 The handles are knurled for a secure grip and a safer, more effective workout. 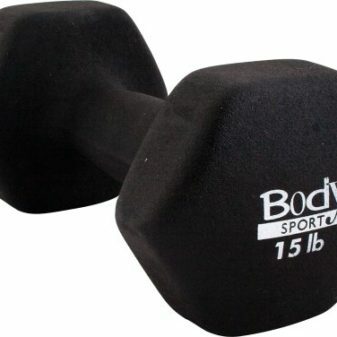 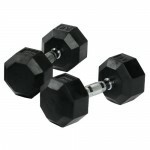 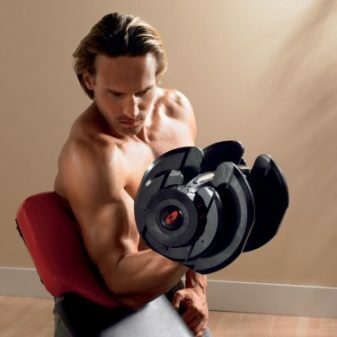 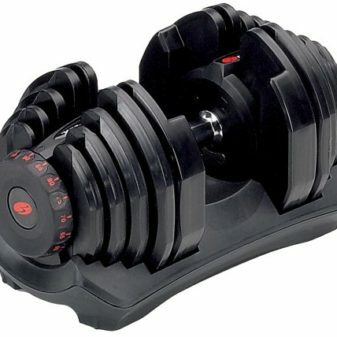 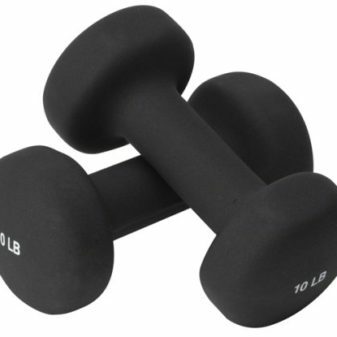 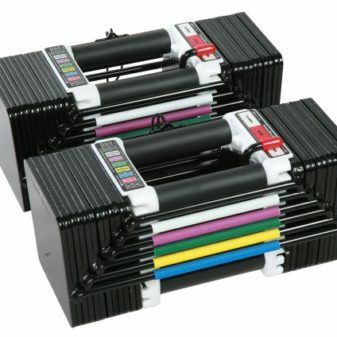 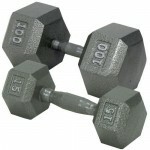 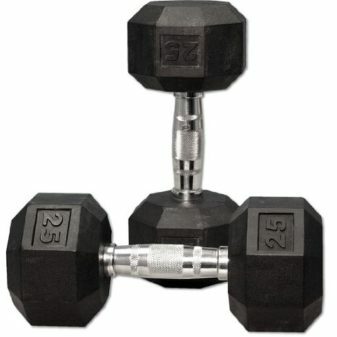 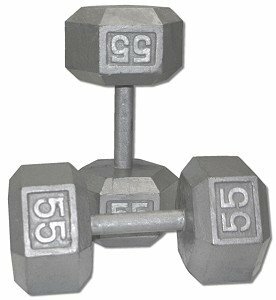 Fitness or Strength Training Dumbbell with Ergo Grip: 90 lbs.